Create bold and fearless artwork inspired by Vincent van Gogh. Reserve your Place. In order to provide a smooth, world-class creative service, we are filling reservations on a first-come, first-served basis. 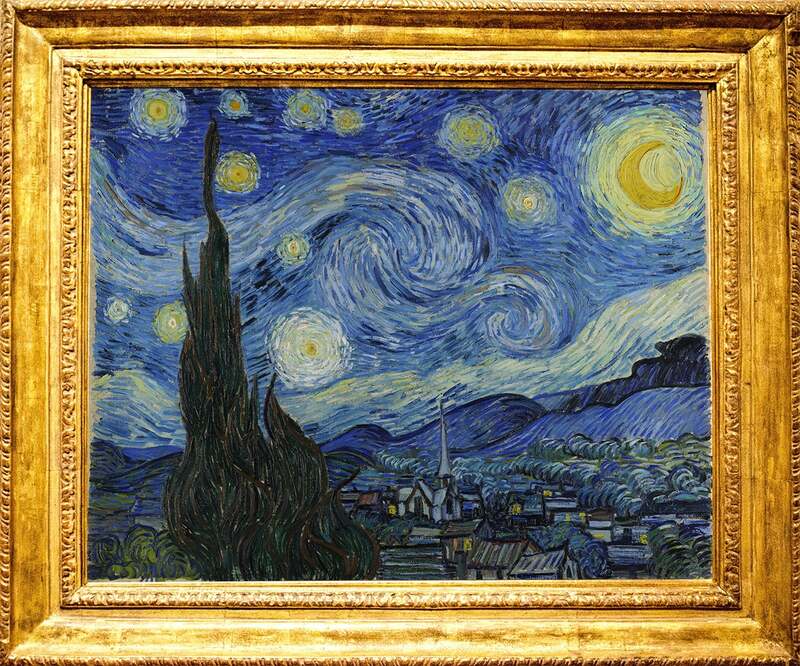 Create beautiful artwork like Vincent van Gogh. Transform your best nightscape capture in to your own Starry Night. A blue striped sky filled with stars of vibrant yellow from countless short brushstrokes that pattern an intensely waving night. Get the original composition of your picture in a bold and fearless style using exactly the same color palette as "Starry Night". 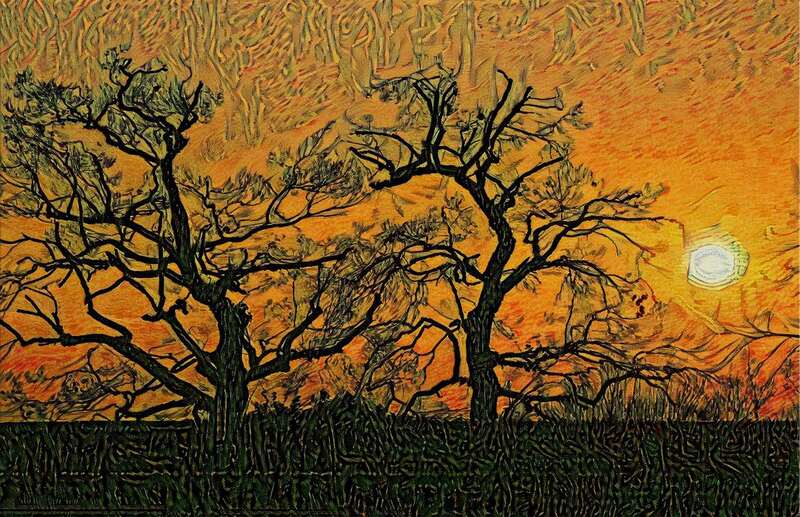 Combine your photo with a matching "van Gogh". Pick the style from the following 9 original paintings. No signed limited edition print or mass reproduction. Nothing can beat the feeling of owning a real original piece of artwork. No expert needed to explain you what is going on. Review the digital version of your art before we print on canvas. So the final result meets your expectations. Bring your living space to life with bright and colorful visuals. In making your artwork we print on canvas using the giclée printing method. This innovative high resolution printing technology guarantees an impressive quality. printing with high quality Inks. Ensures brilliant colors, true blacks and high brightness. high UV resistance will ensure colourfastness up to 75 years . We use deep learning to understand what makes a style of an artwork really brilliant —and use that insight to create your new masterpiece. In our pursuit of creative innovation we became member of 2 global programs for accelerating startups. Almost 500.000 startups applied for websummits ALPHA 2016 program. Getartwork was one few selected startups to be able to exhibit on the biggest technology conference in the world. We're committed to helping the world's most innovative companies break new ground with AI and revolutionize every industry. To tell your story in an impeccable style.